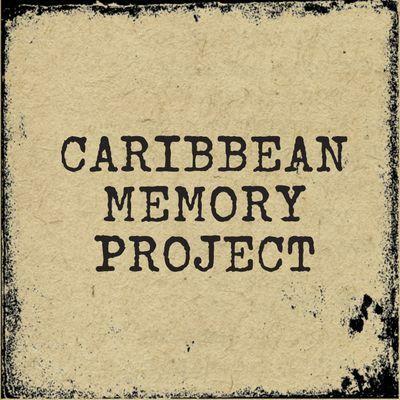 – What can Caribbean people can do with their heritage, and the knowledge, texts, locations, and other tangible objects they produce as a consequence of belonging? – How does technology—digitization, in particular—enable a more robust interpretation, understanding, and articulation of Caribbean identity for communities that have not traditionally used technology for the purpose of self-definition? – How do these communities integrate digital technology with other forms in their day to day lives? – How does technology facilitate outreach in local, national, regional, and international contexts? – How does mobile technology provide access and materials to communities that lack the resources for digitization and distribution? – What are the greatest impediments to the exploration of heritage and other modes in digital contexts, particularly with regard to the intersections of rhetoric with related arts (aesthetics, poetics, philosophy, and politics), as well as their differences?